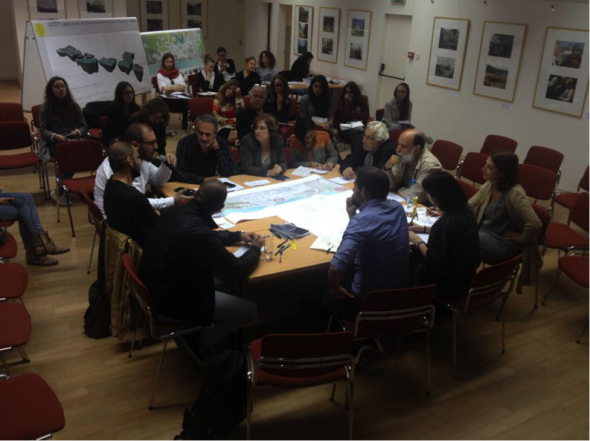 Experts, initiatives and locals from both communities of Cyprus were invited to attend November workshop to engage with the HoF Website Prototype and populate the controversies and the actors involved through roundtable debates. 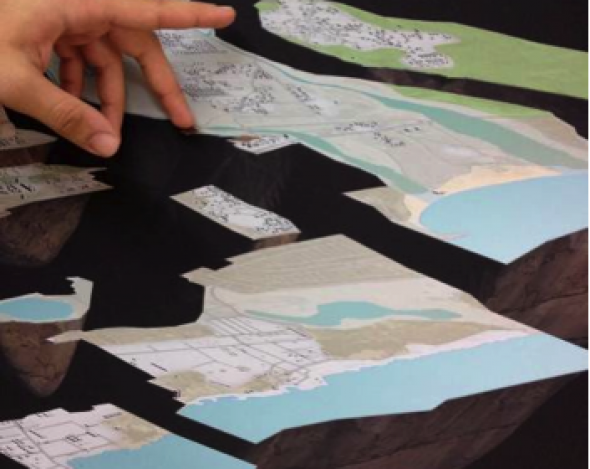 Through each controversy the H-O-F project addressed issues of emergency regarding a post settlement reconstruction of the city vis-à-vis ecological cultural and infrastructural challenges. The workshop concentrated during the morning session on controversies that have higher priority of ecological and cultural nature. During the afternoon session it concentrated on controversies that have infrastructural higher priorities. The participants’ role was to help the H-O-F project to firstly define the actors at stake for the controversies under discussion and their points of views. At the beginning of each session the Hands-On Famagusta members, who animated the debate, introduced the controversies. Afterwards, the participants chose any of the project actors and made her /him speak. They introduced additional actors too. Through round table discussions the participants reshuffled the points of views and traced possible alliances and spatial outcomes. 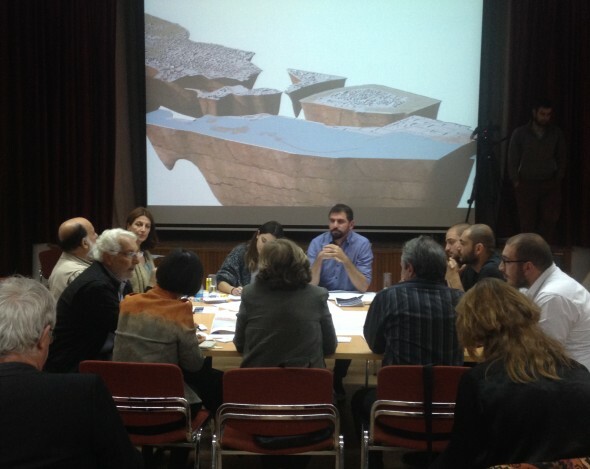 The outcome of the workshop will populate the website’s archive.